10% discount special for any full week reservations made before 04/15/2019. 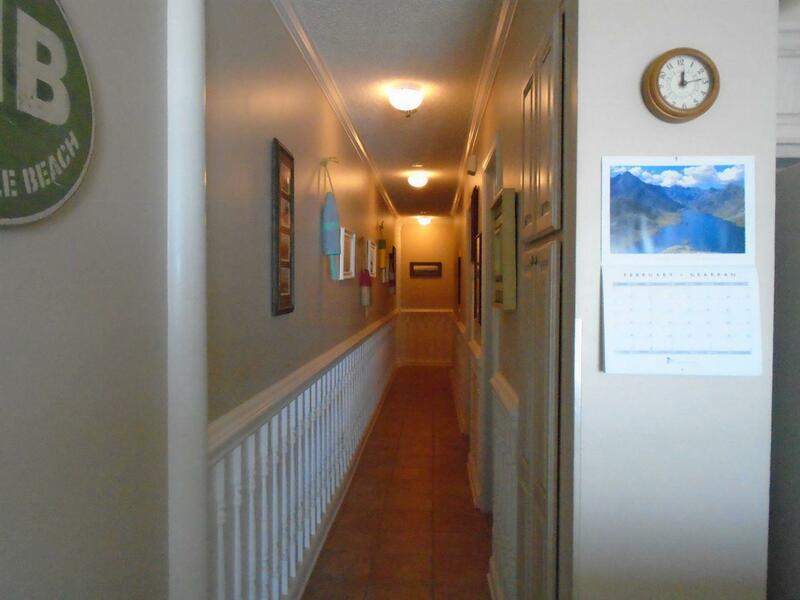 WJ 2J No Smoking/Must be 25 to reserve a home with Cooke Vacations/No pets. Perfect location for the true beach lover. 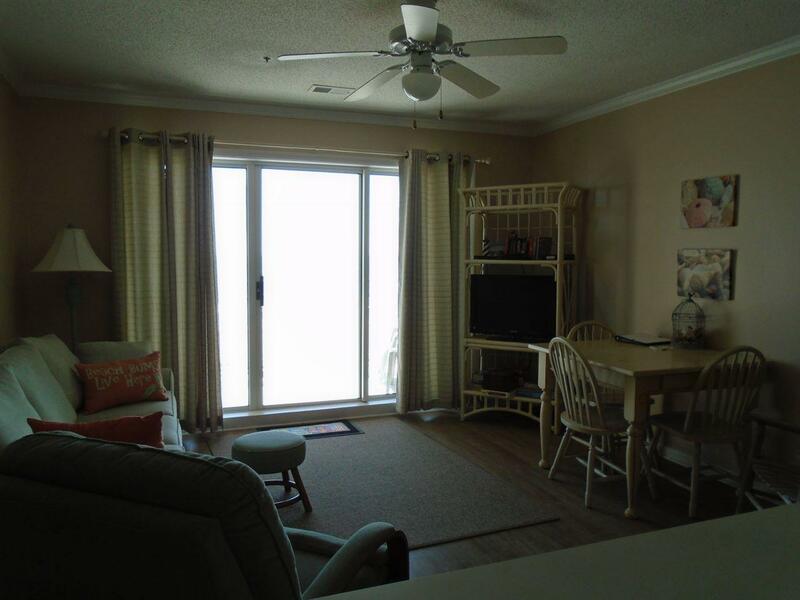 Wake up to the sounds of the surf and watch the dolphins from this tranquil condo located directly on the oceanfront. 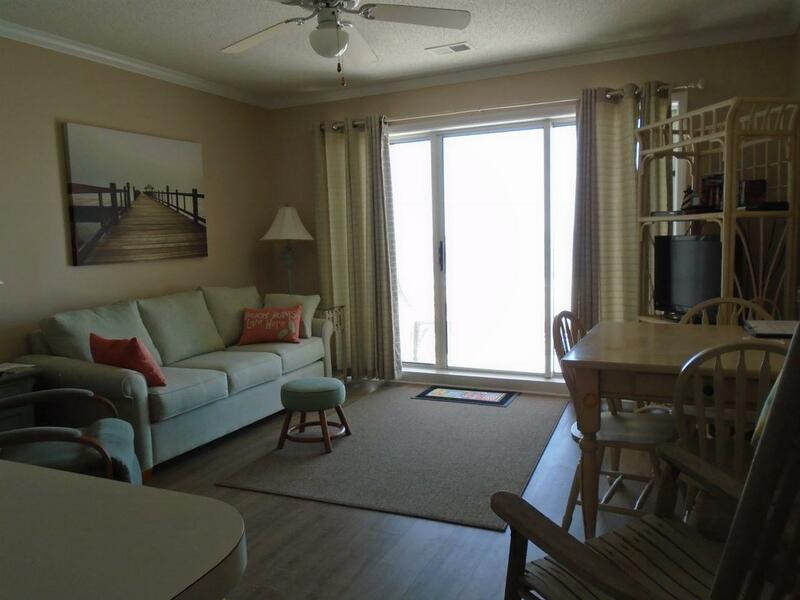 Experience the breathtaking ocean view from this two bedroom, 2 bath condo at Windjammer. 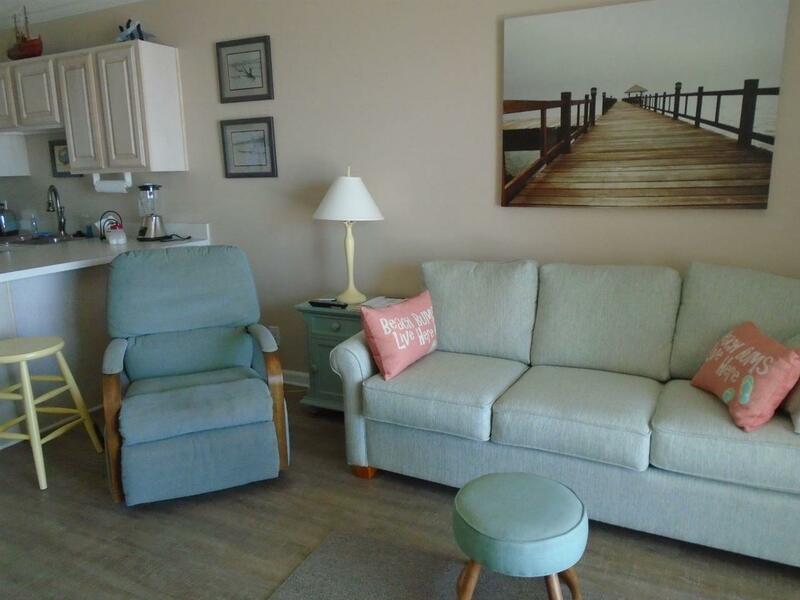 This bright and nicely furnished unit offers all the comforts of home. 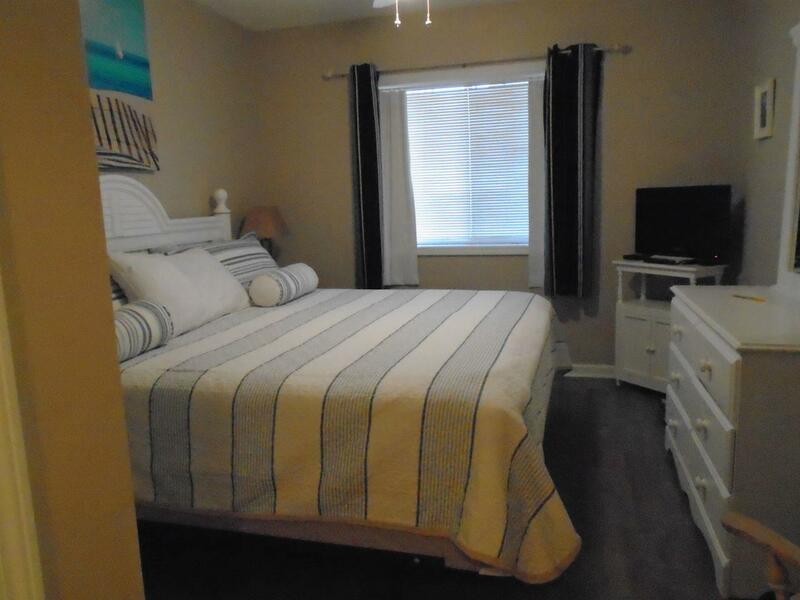 The unit includes: 3 High Definition TVs, WiFi and a community pool. All laminate flooring throughout condo. Beds - 1 King full bath. 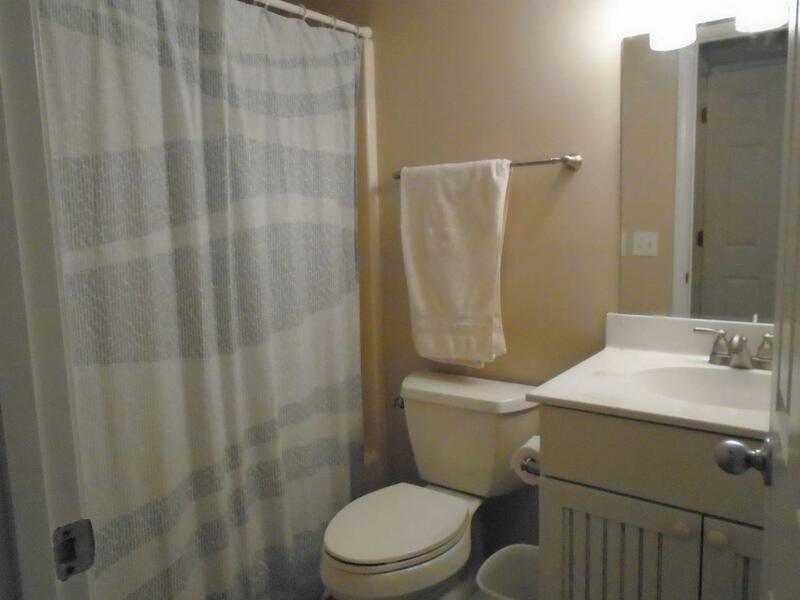 2 Double bath. NO SMOKING. NO PETS. The property was well maintained. It was a pleasant surprise to find grills located at the pool area. Loved the ease of getting from the beach to the condo. The carts made it so much easier and the loading at the elevator was extremely helpful as well. We stayed at Windjammer in the off season and were able to pull our car under the building to park. It was really handy when coming off or going on the beach as we stowed our beach supplies in the car instead of having to carry them all the way to the condo. We look forward to renting again next time we come. Very nice condo. Not overly decorated with knick knacks on every surface. Everything was in working order. Great ocean view and the condo had everything we needed to enjoy our stay.